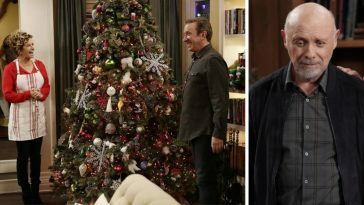 Last Man Standing is coming back for season 7, this time on FOX instead of ABC. 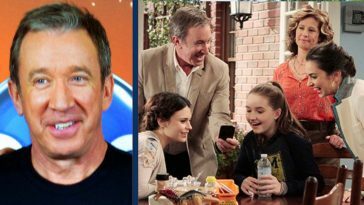 Tim Allen and many other characters will return to reprise their roles, but the Baxter family may look a little different this fall. 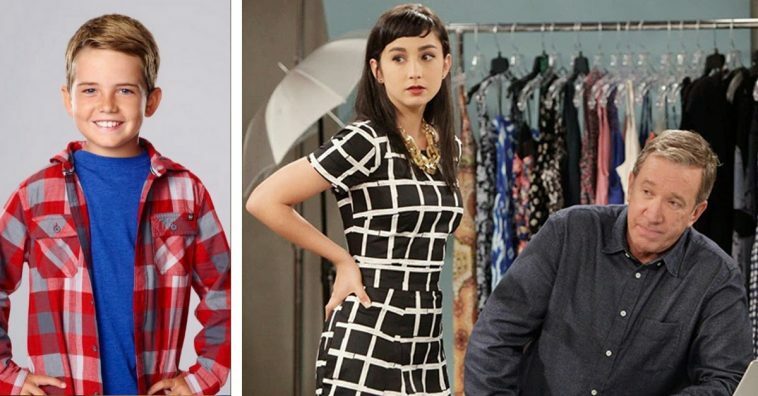 Molly Ephraim, who played one of the daughters on the show named Mandy Baxter will not be returning to the show. Flynn Morrison, who played grandson Boyd Baxter will also not be returning. 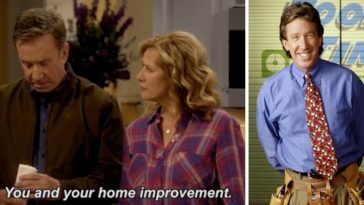 The show will need to recast these characters completely. Reports also say that Kaitlyn Dever who plays Eve may not return as well. We will see what happens. 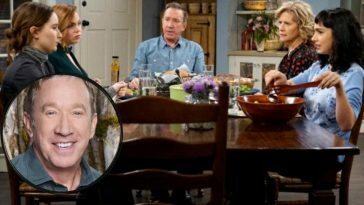 The rest of the cast including Tim Allen (Mike), Nancy Travis (Vanessa), Amanda Fuller (Kristin), Jonathan Adams (Chuck), Christoph Sanders (Kyle), Jordan Masterson (Ryan), and Hector Elizondo (Ed) are said to be returning. Who is your favorite character on the show? 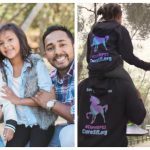 The show will return on September 28, 2018, at 8 pm. on FOX. It will air on Friday nights. We are curious to see who will replace these main characters! Last Man Standing has already recast a character before. One of the other daughters, Kristin was played by Alexandra Kosney in Season 1, but then was replaced by Amanda Fuller in the continuing seasons. Hopefully, the show will be able to recast other main characters that fans will be happy with, just like they did with Kristin. 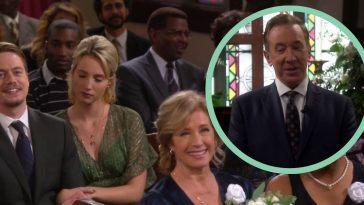 FOX brought back Last Man Standing after ABC canceled it and fans were very upset. They saw the potential for good ratings since the show was well received by many. Do you think it will do well on FOX? Our gorgeous bride is here! Will she get the perfect day she wanted? #LastManStanding celebrates tomorrow at 8|7c on ABC! Are you sad that Mandy and Boyd will be portrayed by new actors? And possibly Eve as well? Who else do you think would be good in these roles?